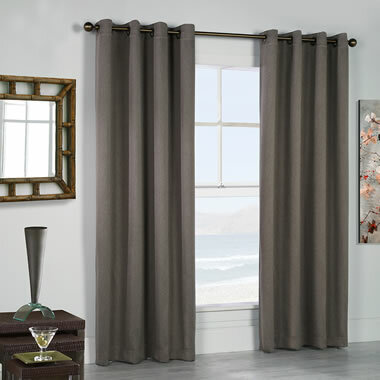 These are the block out curtains treated to inhibit the growth of bacteria, mold, mildew, and fungi. 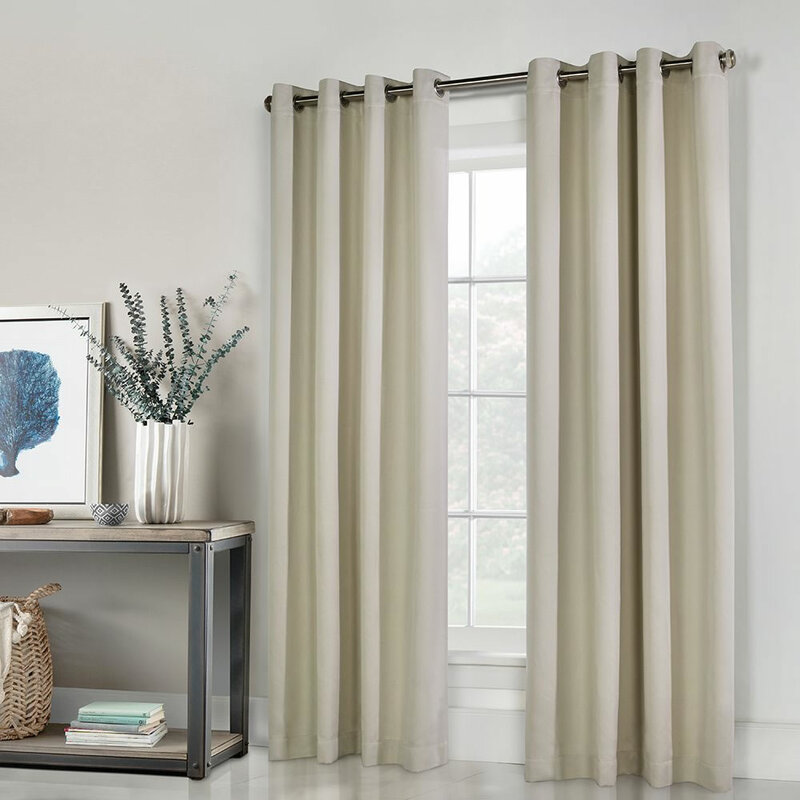 A safe, odorless, and chemical-free proprietary solution is applied to the fabric that kills 99.99% of germs and mold that can otherwise cause curtains to become discolored or deteriorate. 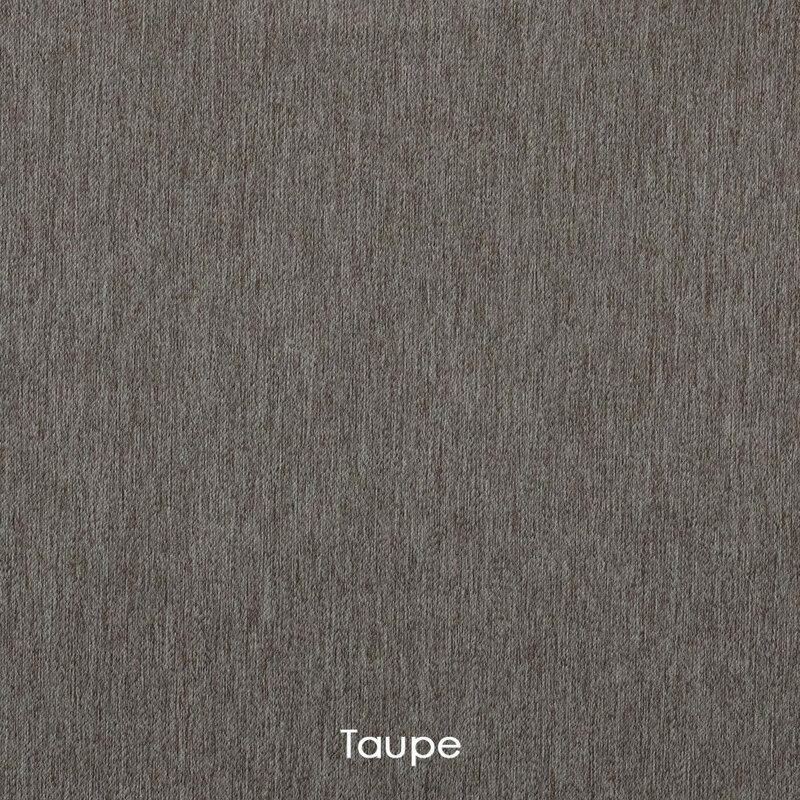 The drapes are made with 100% polyester and block sound, light, and draft. They suspend from your existing curtain rod using eight metal grommets and feature a 3" hemmed bottom and 1" hemmed side. 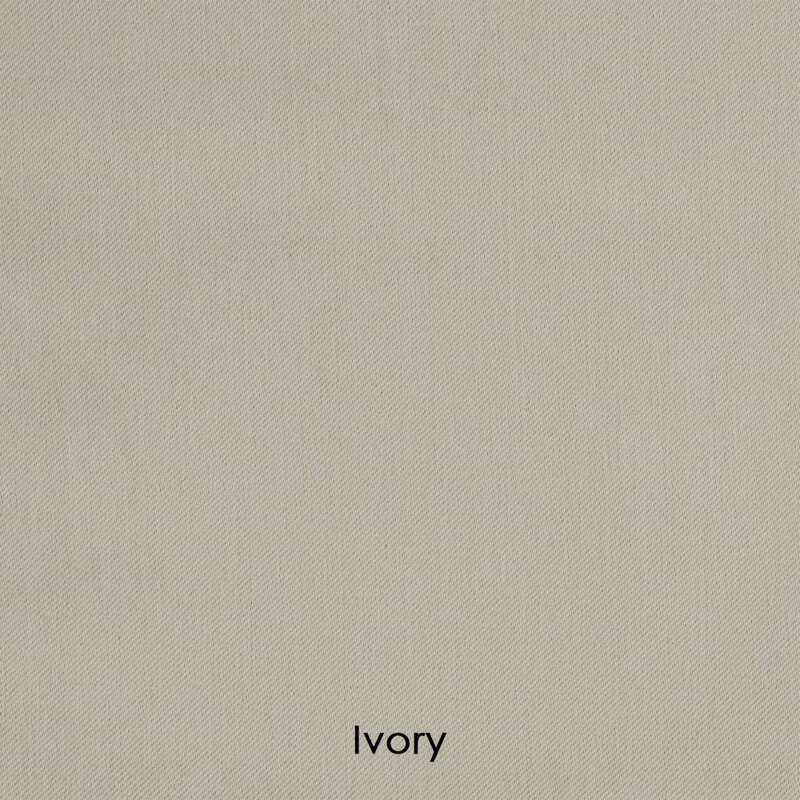 Taupe or Ivory. Listed sizes are total for each pair; two 52" wide panels per set. 104" W x 84" H.
104" W x 96" H.